Andrew approaches each project from an interdisciplinary perspective fostered by a diverse background including both scientific and artistic training. He is most interested in placemaking and the potential for development to strengthen local communities. An enthusiastic wordsmith, Andrew enjoys the challenge of synthesizing information from a host of technical experts into straightforward and coherent documents. 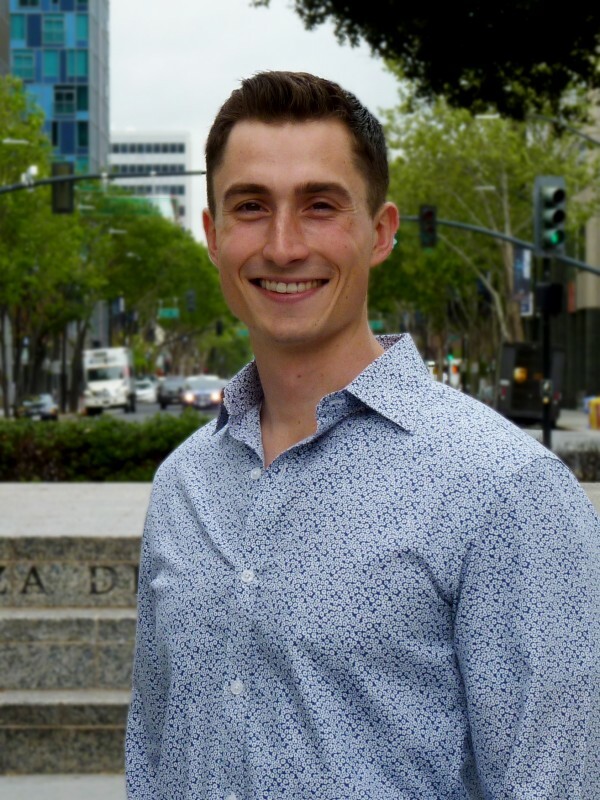 He holds a BS in Environmental Science and BA in Music from Santa Clara University as well as an MM in Vocal Performance from the University of Redlands. Outside of the office, Andrew can be heard as an operatic tenor on stages throughout the Bay Area and beyond.